CHICAGO— The Congressional District covering parts of Chicago and suburbs and rural areas to the southwest is the site of Illinois’s most heated primary battle, set for March 20. It pits two candidates representing insurgent progressive forces against old-line machine Democrats but also organizations and activists that are often on the same side of battles. Welcome to the race between Marie Newman and incumbent Dan Lipinski for the Democratic nomination in Illinois 3rd congressional district—one of a handful of races nationwide that could be bellwethers for the direction of the Democratic Party and the hopes and clout, or lack of it, of its progressive wing. Lipinski has held the U.S. House seat since 2005. He succeeded his father in the district, which now covers Chicago’s Southwest Side and its suburbs—and which now has a suburban plurality. Both Lipinskis are products of the former Daley machine. Lipinski is staunchly supported by the powerful leader of the Democratic machine, Illinois House Speaker Michael Madigan. Newman’s campaign is one of several challenging the machine, including Jesus “Chuy” Garcia who is running to fill retiring Rep. Luis Gutierrez’s seat along with a slate of progressive independent candidates for state and local offices. Progressive independent candidates have scored several victories over machine candidates in Chicago over the past few election cycles. The 3rd Congressional district is so reliably Democratic that the winner of the March 20 primary is virtually guaranteed to be its next lawmaker. This is the area’s first real contested congressional race in literally decades. 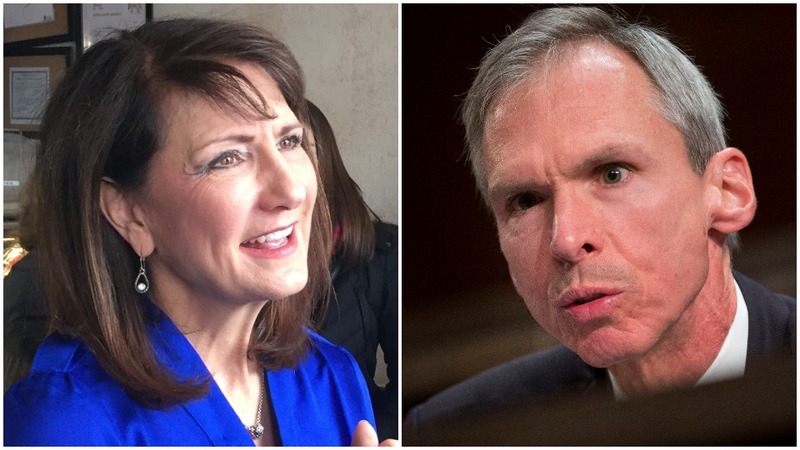 Lipinski is so out of step with the direction of the Democratic Party that, in a rare break with Congressional tradition, Representatives Jan Schakowsky and Gutierrez have thrown their support behind Newman instead of the incumbent. Lipinski opposed the Affordable Care Act, reproductive rights, the Dream Act, student debt relief, and supports private school vouchers. He is the only House Democrat to oppose the Equality Act, which expands protections against discrimination on the basis of sexual orientation and gender identity. No doubt Gutierrez was referring to the assault on democratic rights by Trump and the GOP and the rising mass resistance, including in the electoral arena. Former campaign workers for Pres. Barack Obama and Organizing for Action signaled their support for Newman by denouncing Lipinski’s opposition to the Affordable Care Act. Lipinski never endorsed Obama. Newman is one of thousands of women inspired to run for office in the wake of the upsurge of women’s resistance over the past year. She was a supporter of Sen. Bernie Sanders in the 2016 Democratic presidential nomination race. Sanders carried the district by eight percentage points and has endorsed her. Democratic nominee Hillary Clinton won the 3rd District by 15 percentage points. Newman is a native of Palos Park and a resident of LaGrange, both suburbs in the district—and both mirroring areas Democrats must carry nationwide if they’re to retake the U.S. House this fall. The former advertising executive is pro-choice, strongly backs the Affordable Care Act, proposes measures to reduce income inequality, and founded and chaired a non-profit coalition working to eliminate bullying in schools, which she started after her children were bullied. She also backs Medicare for All, a key cause of National Nurses United. Newman also, early on, backed raising the federal minimum wage to $15, a measure finally backed by Lipinski Jan. 29, several months after it was introduced in Congress. Many progressive groups have thrown their weight behind Newman, led by NNU, which has 6,500 Illinois members—including nurses at hospitals in the district—and Service Employees Local 1. Emily’s List, the prominent—and effective—group that endorses, trains, and financially backs pro-choice Democratic woman candidates for a wide range of offices, also endorsed her early and enthusiastically. They weren’t the only ones. Others include the Illinois Federation of Teachers, a grass-roots Indivisible movement that sprang up after Trump entered the Oval Office, Democracy for America—founded by former Democratic National Chairman Howard Dean—as well as MoveOn.org, NARAL, and Human Rights Campaign, . “Dan Lipinski may have a D next to his name—but he isn’t a Democrat, and his record proves it. Dan Lipinski opposed the Affordable Care Act, voted with Republicans to gut Wall Street regulations, and voted against student debt relief,” said Stephanie Taylor, co-founder of the Progressive Change Campaign Committee. The 3rd Congressional District is changing demographically with a growing Latino population, who now comprise one-third of the District’s residents. People of color make up 45 percent of the population. 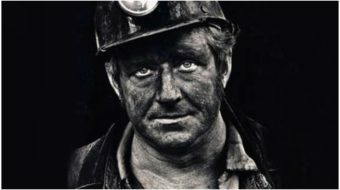 This election will be another bellwether testing the shifting attitudes of voters. 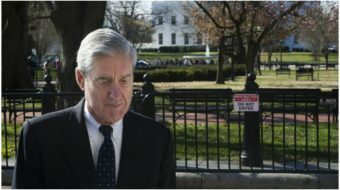 Will progressive stands on everything from reproductive rights to immigration reform to LGBTQ protections alienate the old-line, often union, voters whom Dems need to help regain control of the U.S. House—and of the party? In addition to the machine, Lipinski has support from key sections of labor, including the Chicago Federation of Labor, AFSCME District Council 31, Illinois AFL-CIO, and the building trades unions, including local affiliates of the Machinists, the Ironworkers, the Boilermakers, and the Transport Workers. It is generally labor’s policy to back incumbents with strong pro-labor voting records. Lipinski touts his 92 percent pro-labor voting record according to key votes the AFL-CIO used to compile. “I am our state’s most senior member on the House Transportation and Infrastructure Committee because I know how critical a good, efficient transportation system is for individuals to get to work and for businesses to create more jobs,” he told the Sun-Times. And infrastructure funding—real money, not Trump’s plan to turn it over to the states and private-public partnerships—is also a key labor cause, and a litmus test, too, for building trades unions. Lipinski also champions Buy America clauses, and opposes so-called “free trade” agreements. “I assure you that this district is overwhelmingly pro-choice,” Rep. Schakowsky counters. 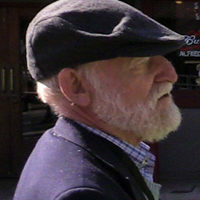 John Bachtell contributed to this article.